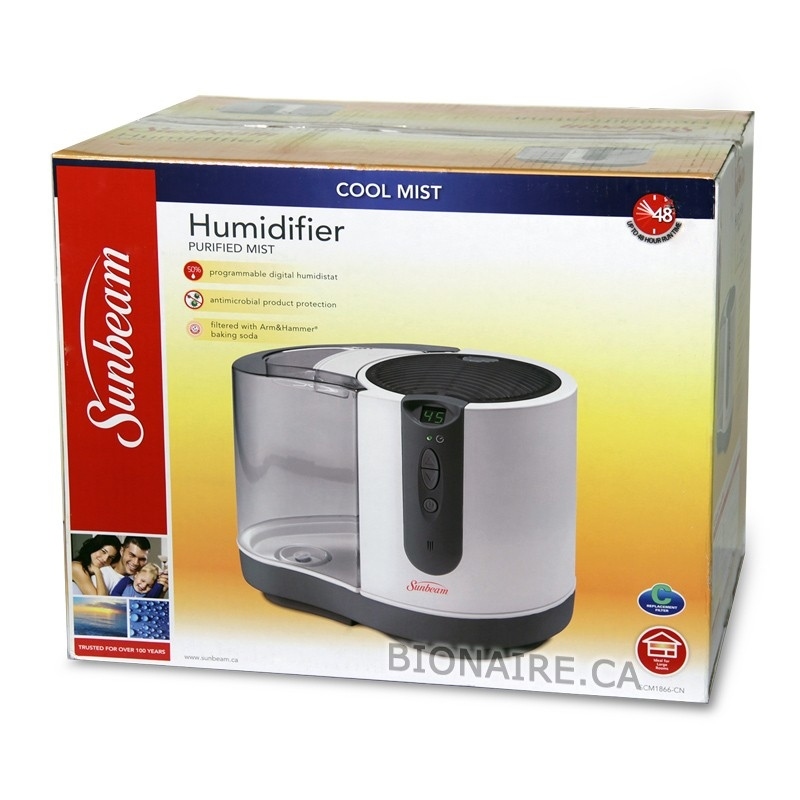 Sunbeam SCM1866 Cool Mist Digital Humidifier. 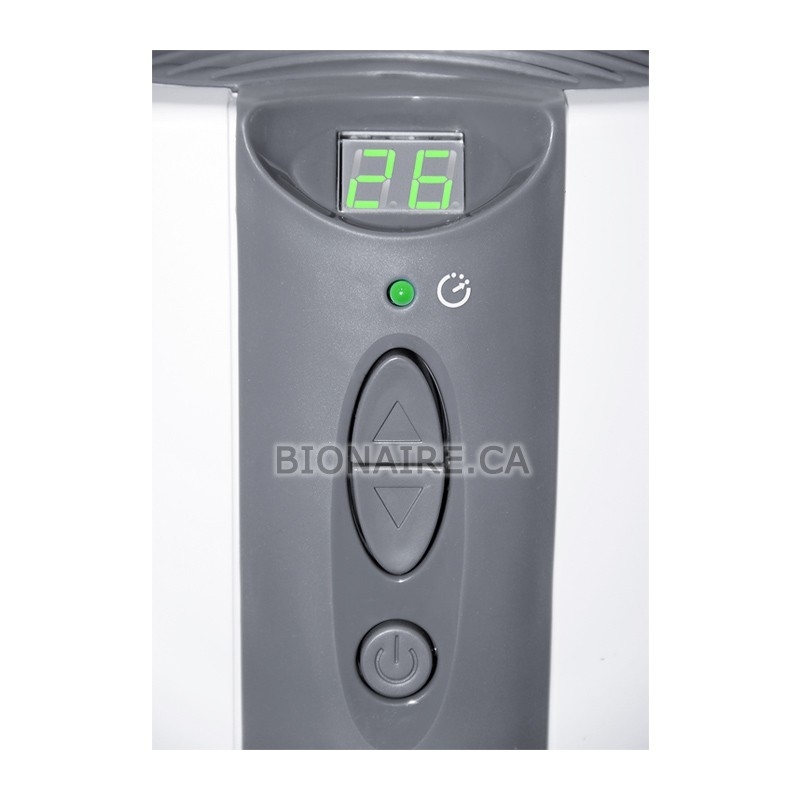 Equipped with Programmable Digital Humidistat with LCD Display. "Arm & Hammer" Enhanced Wick Filters Help Eliminate Odors. 16-Hour Programmable Timer Shuts-Off Humidifier at a Preset Time. 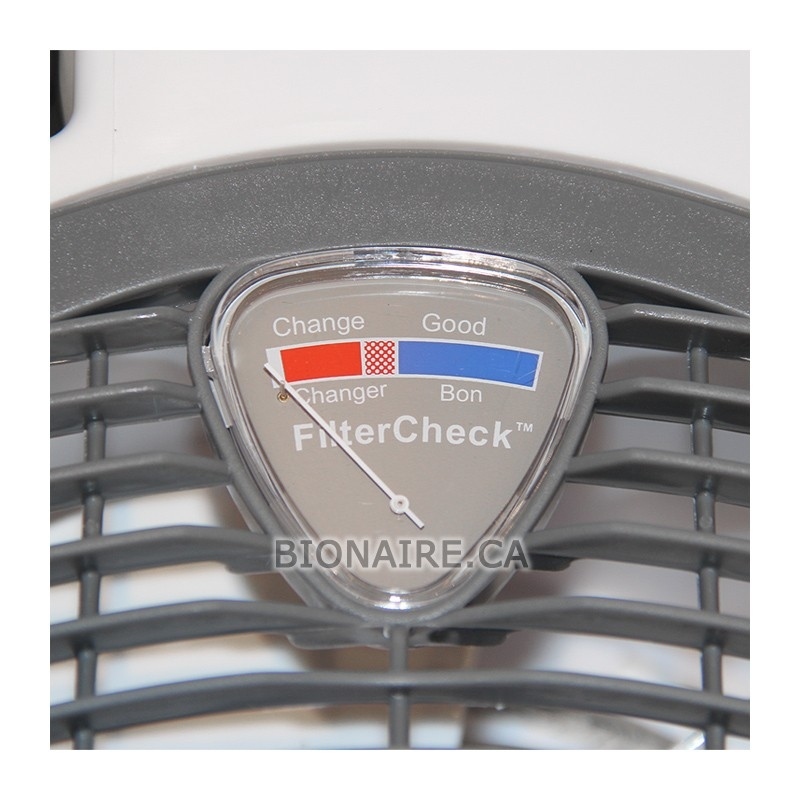 High efficiency large circular wick filter improves humidifier performance. Choice of Automatic or Manual operating modes. Filling Capacity - 2.25 Gallon (water tank and base). Daily humidity output - 4 Gallons. 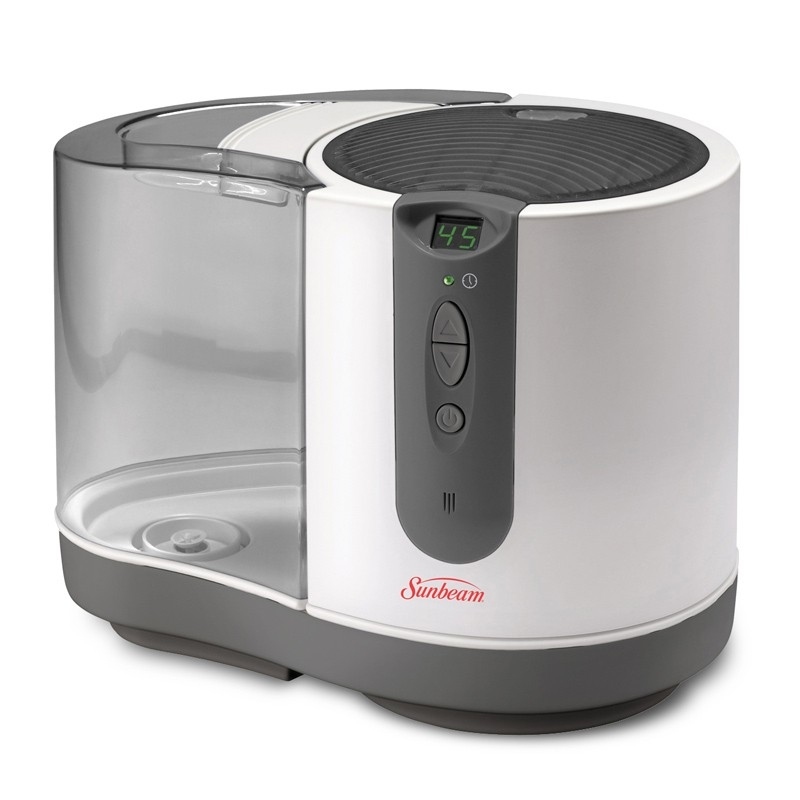 Runs on one refill for up to 48 hours. Level of Noise per Speed: Low - 35 dB, Medium - 50 dB, High - below 65 dB. 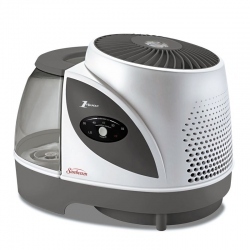 Humidifying Area: Recommended - 450 sq. ft. / Maximum - 900 sq. 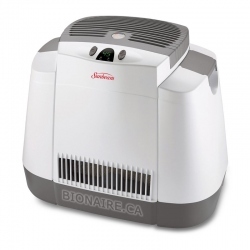 ft.
Power consumption: Low - 40 / Medium - 60 / High - 90 Watts. Removable water tank with comfort carry handle fits easily in most sinks. Super wide water tank opening ensures easy refill. 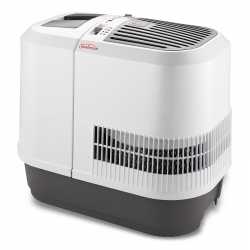 Programmable Digital humidistat maintains preset humidity level automatically.